Please DO NOT park in our Auction Winner's parking spot. That spot is reserved and was paid for by the auction winner. St. Rita School is lucky to have two playgrounds for use by our students. school from 3:00 to 3:30.
these limitations for your child’s safety. students attending the After-Care Program ONLY. Experience summer at Notre Dame! 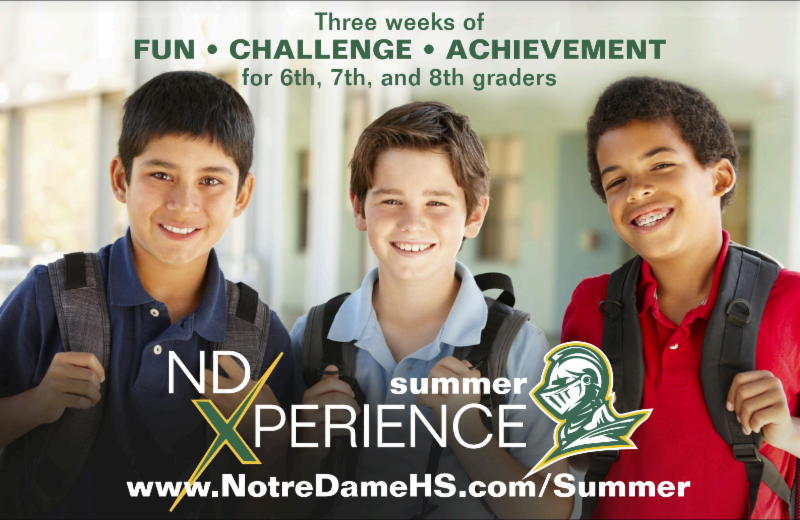 Introducing the ND Summer Experience for boys in 6th, 7th, and 8th grade. The three-week program offers the best of academics and recreation and focuses on these 5 C's - critical thinking, competition, creativity, communication, and collaboration. Rotating recreation and academics, the boys will have fun, achieve, experience new challenges and enjoy success. Explore six subjects in fun and exciting ways. From ESports to Crime Scene Investigation courses, ND Summer Experience has something for every camper. 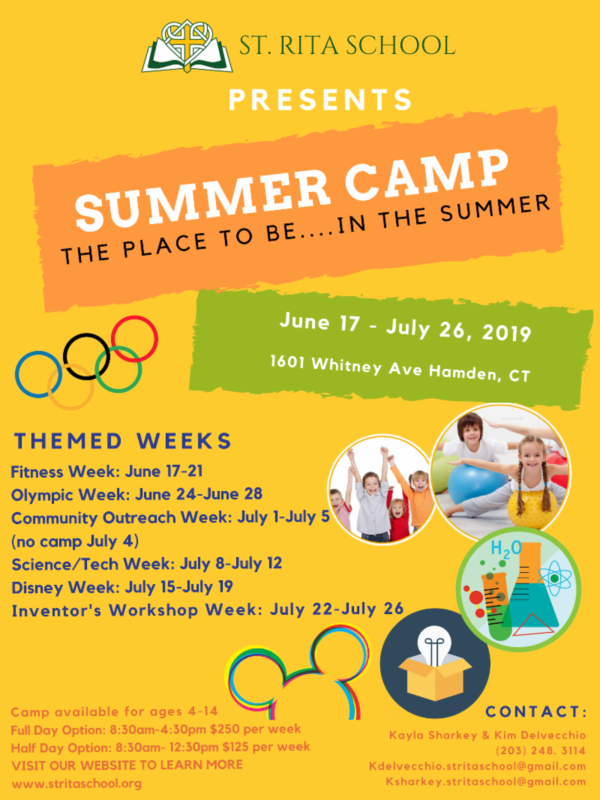 Extended Day options include: Aviation Camp, Basketball Camp, and fun sports. 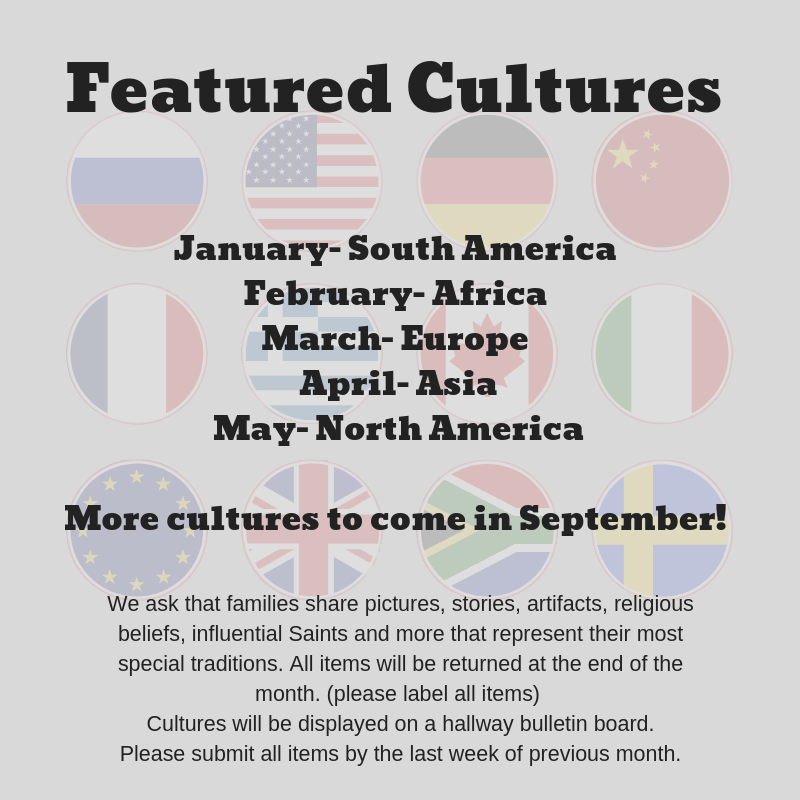 Please note the changes to our cultural board. Were you there when they crucified my Lord?” are the words to a well-known hymn.This year the youth of Divine Mercy Parish and St. Rita School ( Preschool through High School) are being given a wonderful opportunity to participate in a live reenactment of the Stations of the Cross. This will be a very spiritual event for the entire family. If your child would like to participate, please follow the link below to sign up at Sign Up Genius by April 6, 2019. Parts consist of the roles of Jesus, Mary, the soldiers, Pontius Pilate, and the people in the crowd along the route that Jesus traveled. 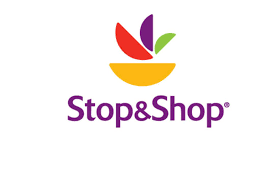 There is also an opportunity for high school studentsto serve as readers.If your high school aged child is interested in reading, please sign up using Sign Up Genius link: https://www.signupgenius.com/go/30E0849AAAA2DA6FC1-good by April 6, 2019. 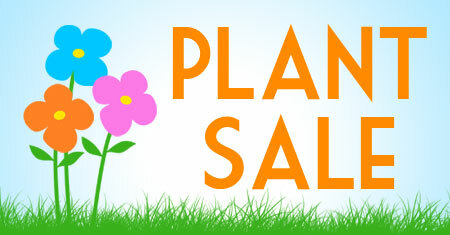 Please sign up by Saturday, April 6 and remember to provide your child(ren)'s name and age and best way to contact you. If you have any questions please contact Suzanne Hamling ( stritayouthgroup01@gmail.com ) by email or phone (203-234-1597). 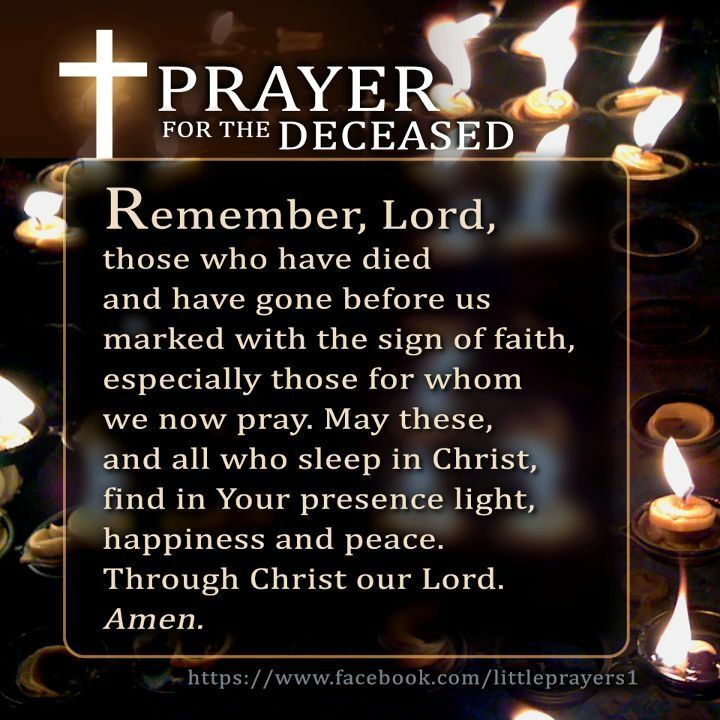 We hope your Lenten journey is going well! We are excited to invite you all to help us with our Lenten Works of Mercy Tree this Lent. As we get closer to Easter and Divine Mercy Sunday, our parish feast day, we would like to encourage you to practice the Spiritual and Corporal Works of Mercy (which can be found on the back of your passports). There will be an empty tree at each church with baskets of tags in front. 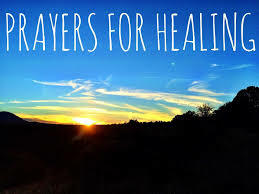 Please take a tag and write the ways you have shown mercy to others, and then put the completed tag in the 'completed tag' basket. When Easter arrives, the empty tree will be in 'full bloom' with all of the great things our parish has done. We look forward to taking this Lenten journey together as we help others in need. 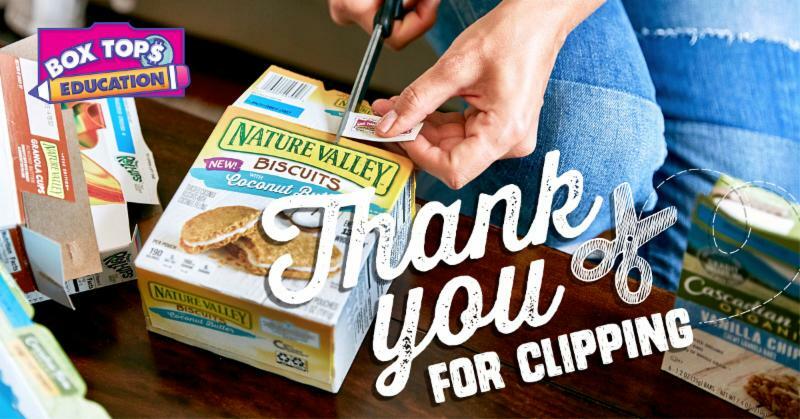 Our Scrip Gift Card Fundraising is still available all year long! 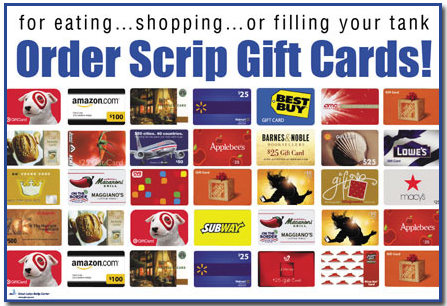 Remember to visit the Scrip Store for all of your gift card needs. 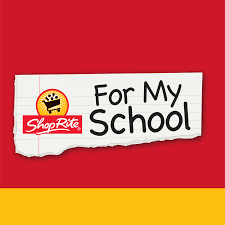 Every gift card purchase supports our school. Spirit Wear is available for purchase! Stop by our Advancement Office to shop. 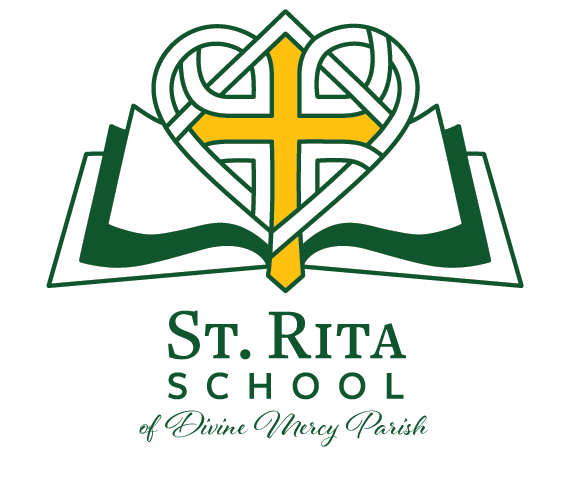 The St. Rita School Online Auction is a fundraising event to raise money for the school and help bridge the gap between the tuition and actual cost to educate our children. These funds play a significant role in enabling SRS to continue to provide the highest quality educational environment for our children. This exciting auction is not only open to the school community but also the general public. Please share far and wide. 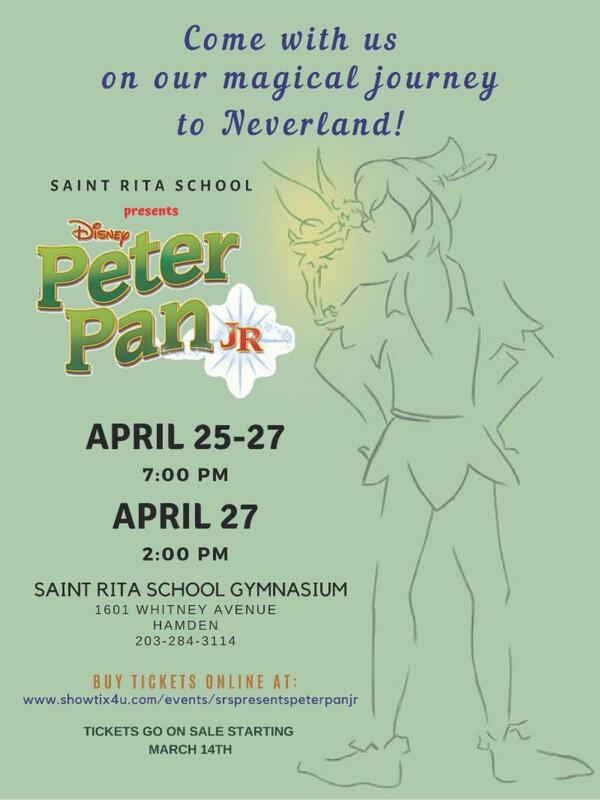 You do not want to miss out on the opportunity to purchase great items while supporting St. Rita School. There will be fantastic sporting event packages, fun items such as front row seats to school events, premium parking spots at SRS, passes to theme parks, museums and much, much more! Ready, set, BID! Our first 10 bags of sneakers are on their way! Thank you SRS families. Keep those sneakers coming. 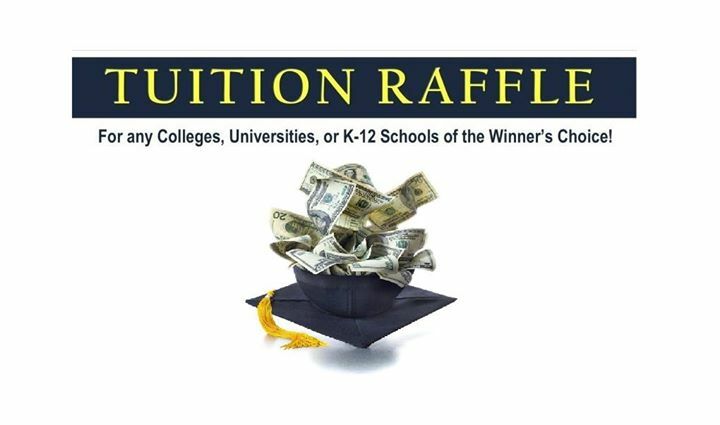 K-12 school, college or university in the U.S.
the $10,000 prize, and it does not have to all be spent in one year. even pay back existing student loans! great odds to be a WINNER! ﻿ tickets will be refunded. All 800 tickets sold = $30,000 for SRS! All proceeds will benefit the SRS general fund. children, without fundraisers like this, the price of tuition would go up. We truly need your support! 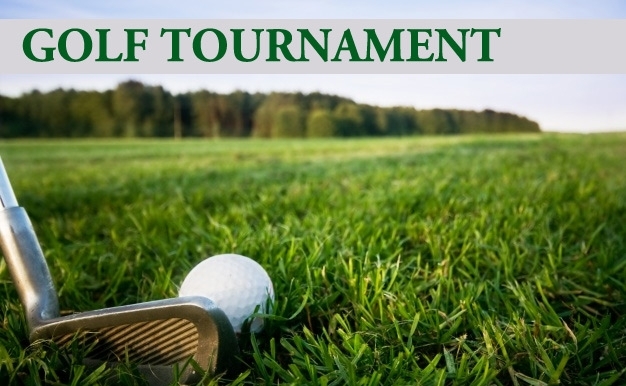 The SRS 22nd Annual golf tournament will be held Monday June 3rd and we need your help to make it a success! Are you a golfer or do you know one?! 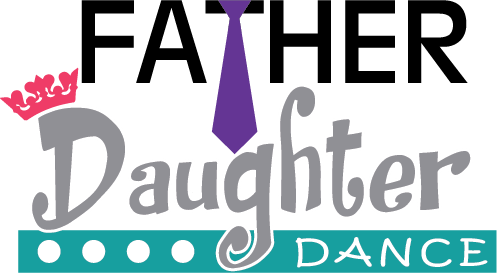 We would love to have you and your friends, family or business partners attend this fun event! If you don't golf how about sponsoring the tournament, there are many levels available to support the tournament. Haven't complete your assessment yet?? Any sponsorship you secure counts toward your family assessment at a rate of 60%! Secure a tee sign for $150 from a local business and $90 counts toward your assessment. The form for the tournament is attached. Please also feel free to share the information with anyone you think might be interested for a day of golf, food, raffles and prizes, and of course fun! Want to help but don’t see a good fit, email us at hsasrs.stritaschool@gmail.com and we can find something for you to help with! marked with your child’s name ASAP or you will be charged a $50 fee to your SMART tuition! Baseball and Softball meetings are this week to setup schedules. Coaches will be in touch with players for first practice soon. We're excited to announce another bonus donation opportunity for Divine Mercy Parish Corporation. 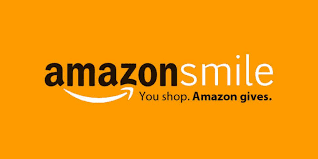 Through January 31, 2019, AmazonSmile will donate 15% the purchase price of new print magazine subscriptions. 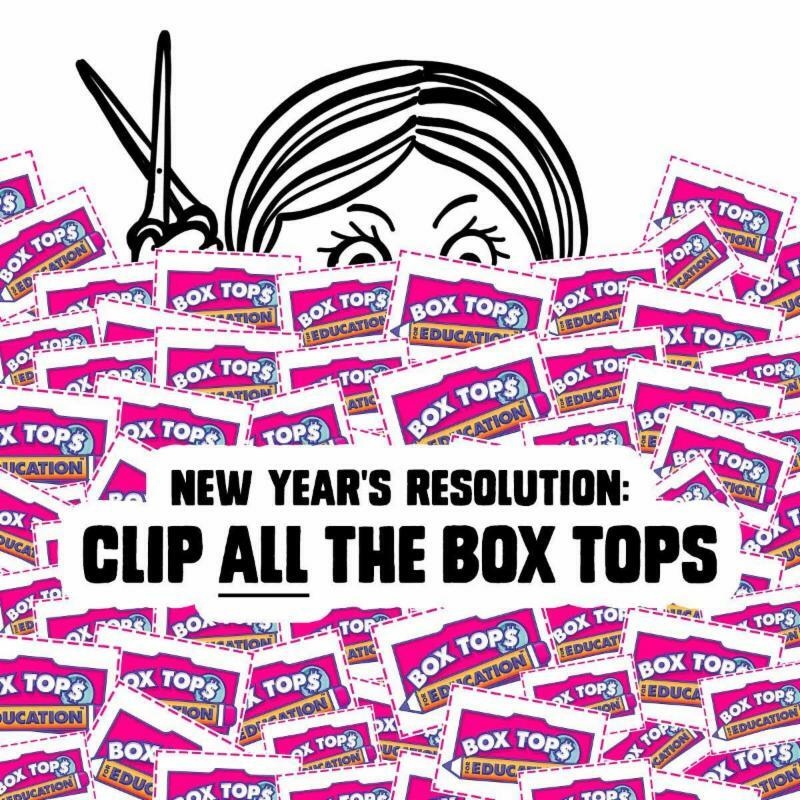 Click here for details . 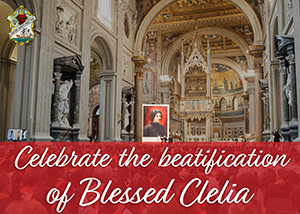 We invite you to come celebrate the beatification of Blessed Clelia Merloni with us! Please RSVP online to attend any of the below celebrations.